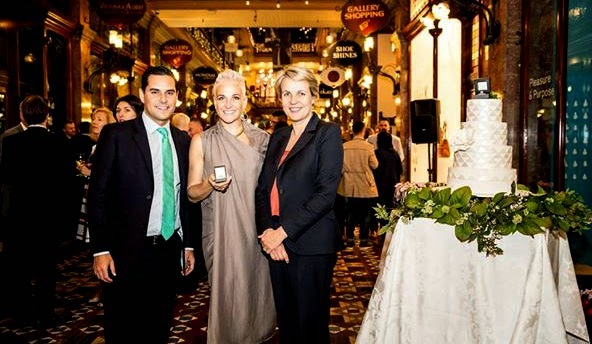 Our pic shows State MP Alex Greenwich (the Shuttle's favourite politician from the Russian Nobility) Nadia Neuman and the Federal member for Sydney Tanya Plibersek MP at the beautiful and historic Strand Arcade for the launch on Tuesday of the Mondial Australian Marriage Equality Ring. 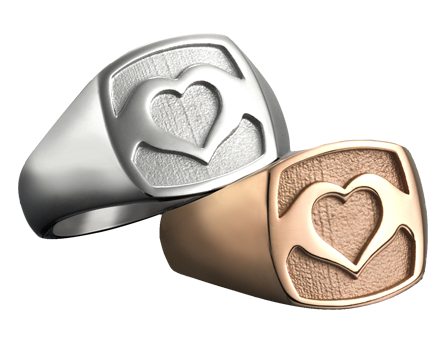 Available in 18 carat rose, white or yellow gold, 9 carat gold or silver all profits made from the sale of the ring will be donated to Australian Marriage Equality and contribute toward continued lobbying and education of equal marriage rights in Australia. 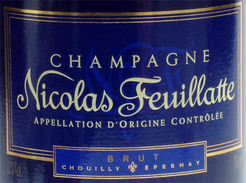 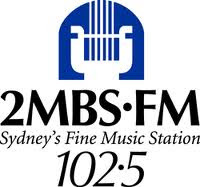 It's available on-line here or in the Strand at Mondial-ask for Nadia who does expert fittings. 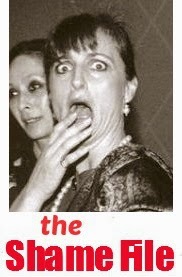 And look : all these celebrities are wearing them !